Quickly becoming a new customer favorite! 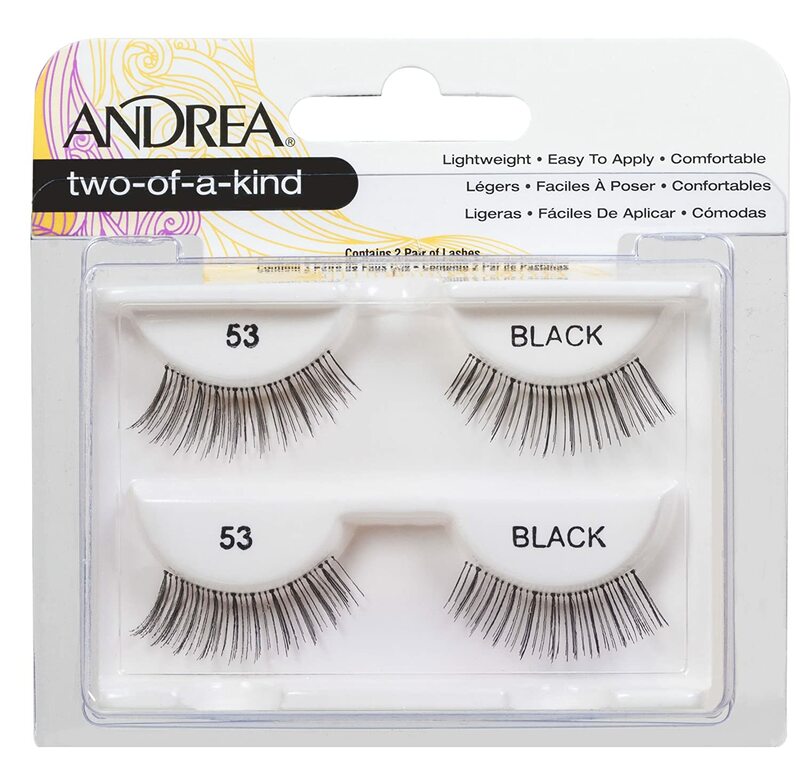 Ardell Babies Lashes feature an invisible, lightweight band that connects the hair strands to form a strip that ensures secure corners. This natural style falsies are knotted and feathered by hand for perfect uniformity, absolute comfort and an outstanding natural look. 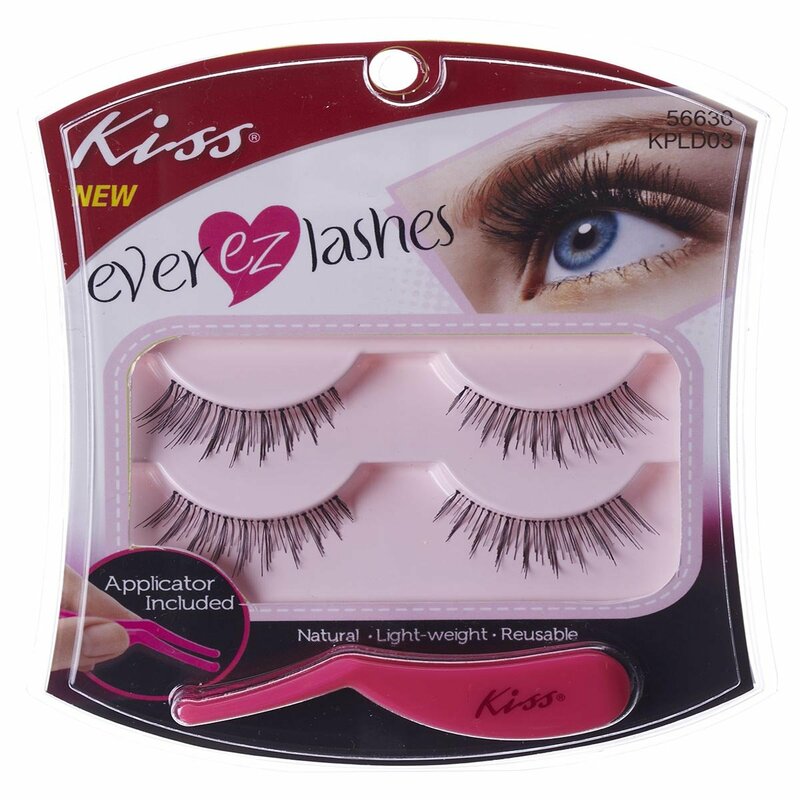 Babies lashes are for those who love the look and feel of lashes but require the lash band and length to be shorter. Ardell Babies is comparable to Bullseye 'just a girl' CYNDI lashes, Andrea Modlash #53 Lashes, Maybelline Expert Lash Natural (Naturales) 510 lashes, and Ardell Fashion Lashes #135. 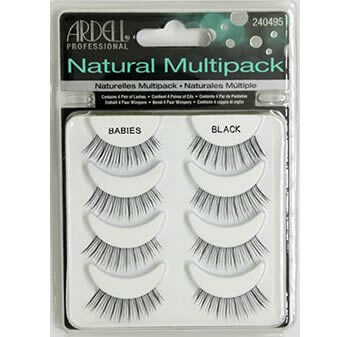 Packaging Details: New packaging InvisiBands Babies Lashes will say "Ardell Natural Babies". Do not be alarmed. This is just a name change. The lashes are the same. *New* Black Insert / White Tray Packaging. 1. Start by measuring your Babies Lash to your eye. This can be done after you have put on your eye shadow. Go ahead and align your eyelash strip to your lash line to get a correct measure and to make sure the lash is not too long. Do this before applying eyeliner. 2. Next you will need to trim the excess lash if they are a bit too long for your natural lash line. trim off starting from the outer corner because the inner corners have smaller hairs that are meant to gradually fade in to longer hairs as you move toward the outer most part of the lash. This also helps achieve a more natural look. 3.In this next step you are going to add adhesive to the lash line. Run the glue over the band of your falsie. We recommend you to use a black adhesive. Duo Eyelash Adhesive dark works great because it dries black and blends in seamlessly with black eyeliner rather than using a clear adhesive. 4. Then wait a little bit for the glue to dry just a bit. Waiting for the adhesive to get just a little bit tacky will help get a strong bond. The best way is to hold the lashes with tweezers and lightly blow on the glue or fan the lash before applying it for five seconds (count one-one thousand, two-two thousand, etc.) This will help to instantly adhere to your eyelid skin and prevent it from sliding around on your lash line and making a mess before it actually starts to grip. 5. To apply your lashes. Grab you tweezers and position them in the middle of the falsie, and position the strip on to your lash line. Apply pressure using your fingers against the band, this will ensure that the falsie is tight against your natural lash line as much as possible. 6. Fuse your lashes together. Using your pointer finger and thumb, gently pinch your false lashes together with your natural lashes so that they blend nicely and help you achieve a more real and natural look. 7. Mascara ! You're almost done :) Go ahead and apply mascara over your lashes. this will help lock your false and natural lashes together and make them stand out a lot more and helps to get that positive attention. 8. To define your lash line with liquid or pencil eyeliner. This on top of helping define will also help blend in the dark glue as previously mentioned to help you achieve a seamless finish. 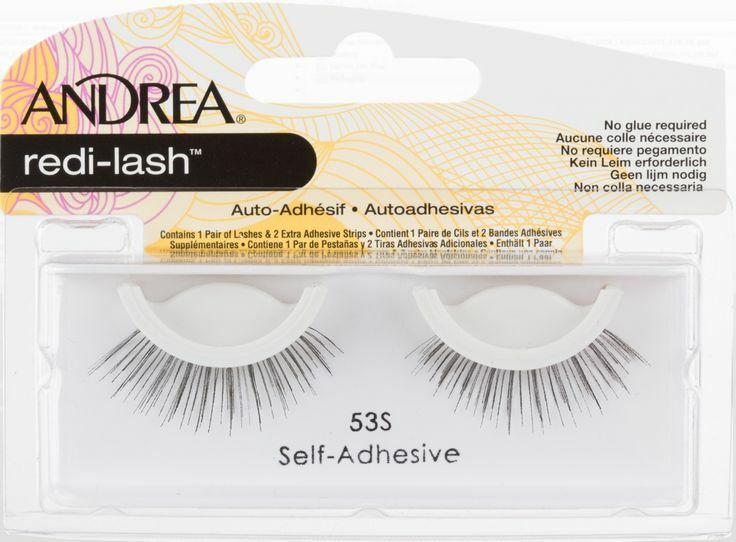 Works well with DUO Lash Adhesives (for strip lashes), Modlash Adhesives (for strip lashes), Ardell Lash Adhesives (for strip lashes), and Gypsy Strip Adhesive. 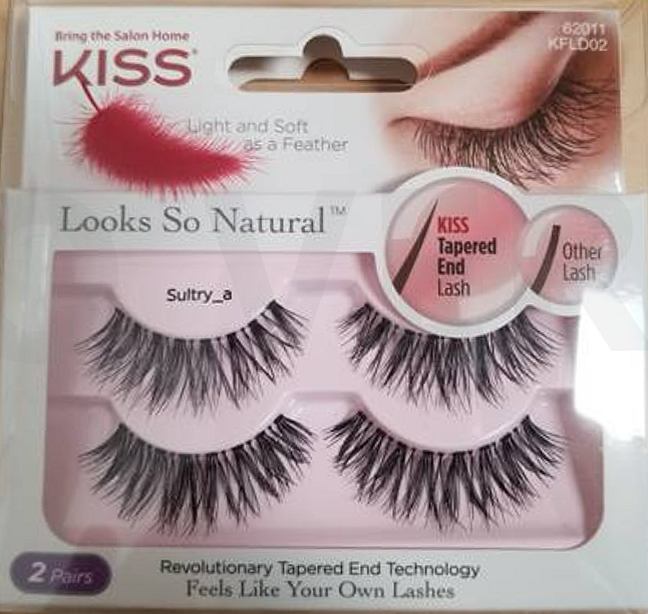 Love these lashes because they are not too long or thick so look natural.they add just enough to your eye to add a little more impact but not look fake . With most lashes the width is too long so I have to trim them, but these were perfect right out of the package for my Asian eyes. The length is slightly longer than my own lashes, but had the curl my natural lashes don't have. So, overall, these gave me a pretty natural look and were very easy to apply. I just wish they were fuller. Well, I have ZERO upper lashes! Babies is my first choice. It looks so gorgeous! I am a tv anchor and it was "suggested" that I wear fake lashes. (They do make your eyes pop.) I was buying them elsewhere and was ecstatic to find MM. I save nearly $2 per pair, get them in bulk, the babies wash well so I can wear them more than once... I recommend these to anyone who wants bigger lashes but doesn't want to look like a Sesame Street character. They are the perfect size... I get a lot of compliments. PERFECTION to the 'ENTH DEGREE! I've worn lashes for over 10 years; strip lashes and individual lashes. These by far are the VERY BEST for wearability and a natural look as well as ease of putting on!! I can leave them on for 1 week, clean them off and re-wear each pair probably 3 or 4 times. They save me money by not having to buy mascara very often! Thank you, MM, for carrying these AWESOME lashes! I first purchased babies from Sally's Beauty Supply and from CVS pharmacy. Unfortunately they run out very quickly. Now I buy 8 pairs at a time at MM. Thanks for carrying these lashes.